Ottoman kitchen which is the continuation of the Empire cuisine and which adopts new flavours is improving and enhancing within Istanbul cuisine. You can find restaurants serving foods from all the regions. Furthermore, other country’s restaurants and fast food chains are also found in Istanbul. 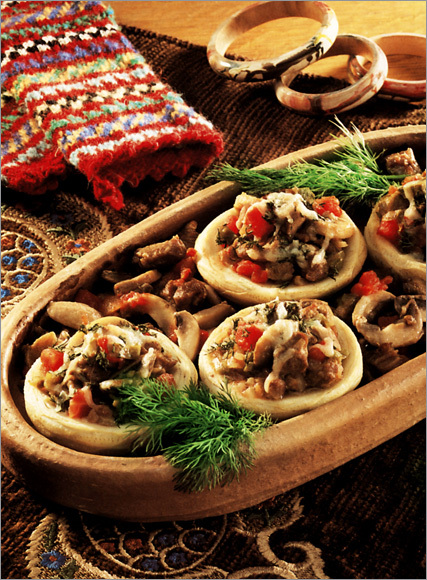 The typical dish of Istanbul would consist of lamb, mutton and veal, to which a variety of vegetables are added. You can taste the best examples of meat on spit, shish kebab, and pastries in Istanbul. To mention Turkey’s most famous two drinks which are both milky-colored would be appropriate. Rakı and ayran. Raki, is a strong spirit with the taste of Aniseed, which turns milky-white when mixed with water. It is usually drunk to accompany food, especially like melon, white cheese and with the starters. Ayran is a cooling yoghurt drink which is prepared by betaing with water. Balıkesir is famous with Hosmerim (halva with cream, fresh cheese and walnuts) and Susurluk ayran (a drink with yoghurt). Canakkale is a heaven of sea food. It is possible to find fresh fish and sea food during every season. Gokceada and Bozcaada are famous with their grapes and wines which are made of the grapes cultivated here, by traditional methods. Yellow cheese and sun flower is produced in Kırklareli province. Depending on the viniculture, liquor manufacturing is developed. 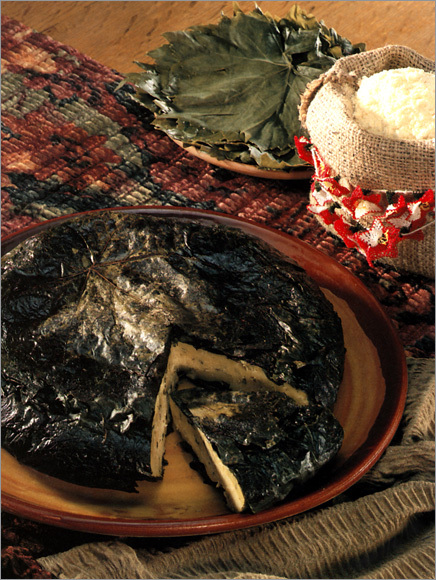 A dish of mutton or chicken and ground meat, saffron and rice pudding, kaymakcina, plaska, sulu kacamak, kuru kacamak, stinging nettle pastry, kulur, Lamb cooked with lettuce, shepherd’s pastry, stinging nettle soup are the local meals of the province. 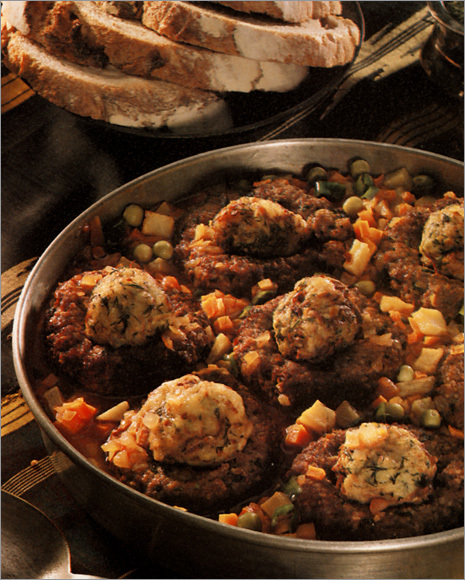 Among the meals of Sakarya; Islama Kofte (meatballs), pumpkin with milk, syrup and walnuts, round pastry with zucchini, Circassian chicken (ground chicken with bread, walnuts and red pepper - sauce), Circassian pasta can be mentioned. Most of the local food varieties in Bilecik are composed of pastries. 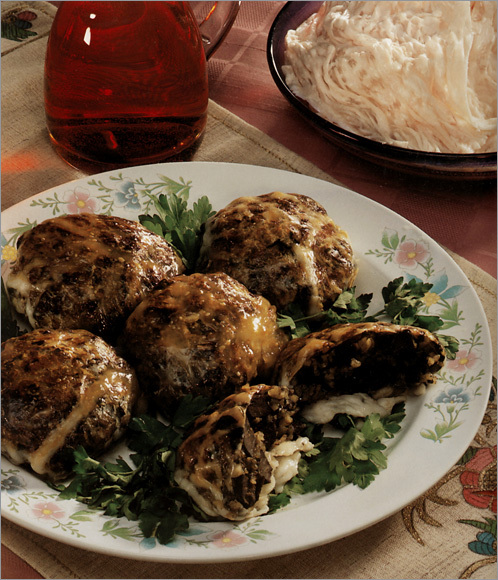 Buzme, meat pastry with chickpea and chicken, dish of mutton or chicken and ground meat, ovmac soup, meat pastry with lentil, cut pastry, partridge kebab, foam halva could be counted among the authentic food varieties of Bilecik region. 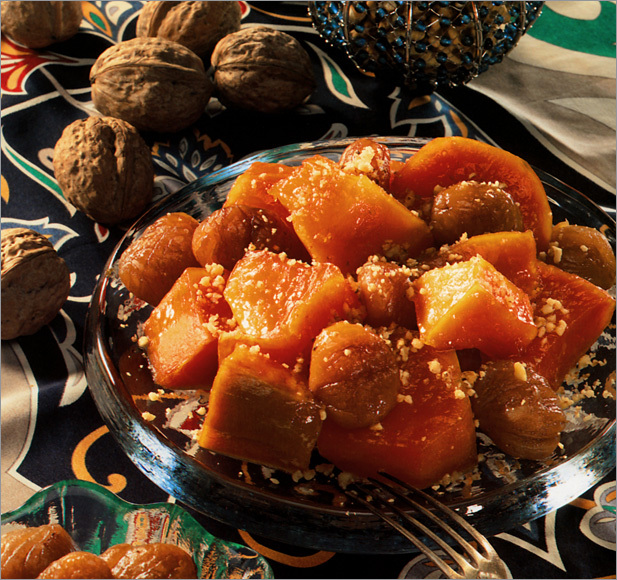 Yarımca cherry and Degirmendere hazelnut is famous in Kocaeli province. 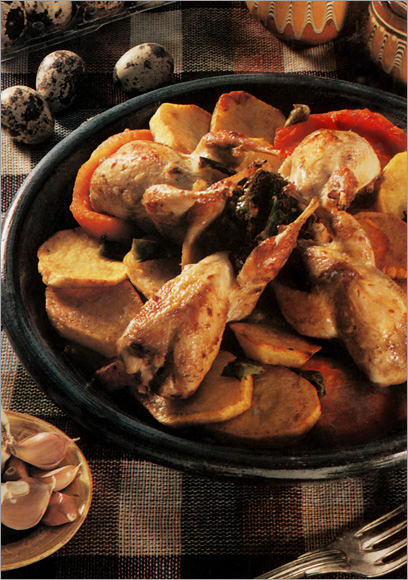 Cizleme and kıvırma is the main local meals of the region. 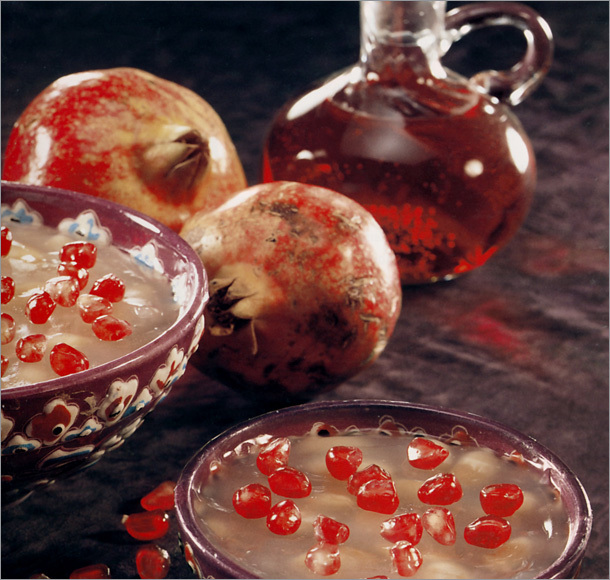 "Pismaniye" which is the local dessert of Kocaeli is made by giving the sugar the shape of fibre. Tekirdag is famous with its cherry, fish varieties, shrimp, Tekirdag meat balls, sunflower, grape and water melon, Tekirdag raki and Sarkoy wines. Visitors to Bursa must try the local specialties: Iskender Kebabı, Inegol Koftesi and Kemalpasa Dessert and don't forget the Chestnut Candies that have become synonymous with the city of Bursa. 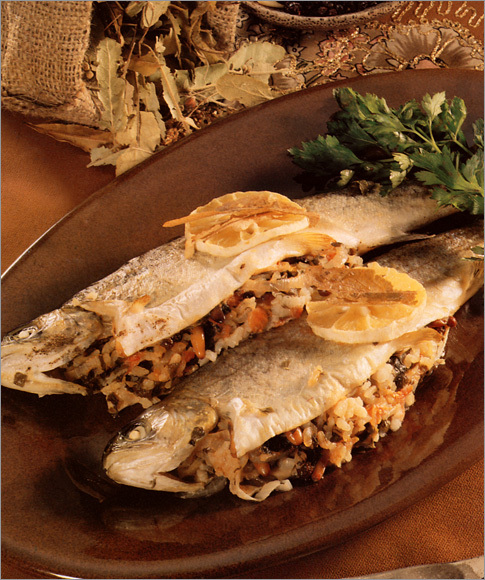 Furthermore, olives of Gemlik and Mudanya and fish worth to taste. 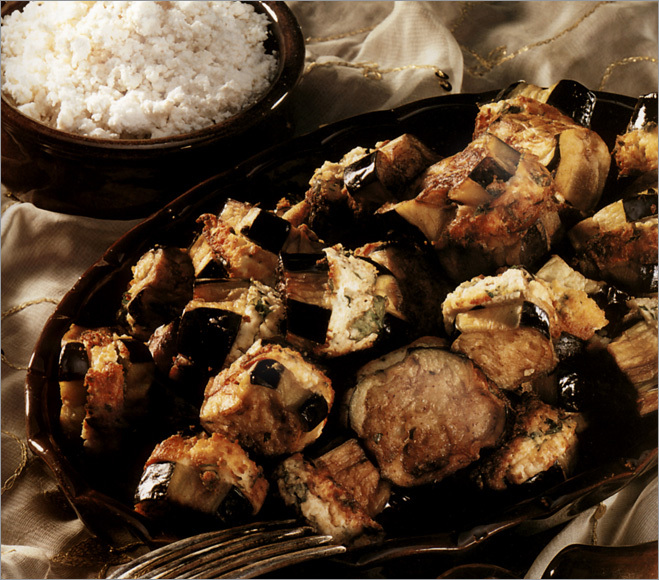 Skillet liver is one of the major local meals of Edirne province. Besides, hardaliye, satir kebab, and marzipan are the considerable flavours of the region.